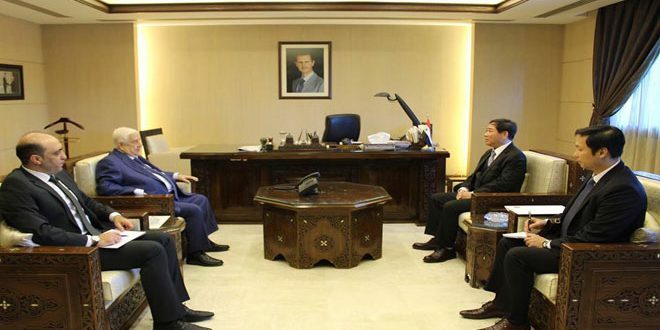 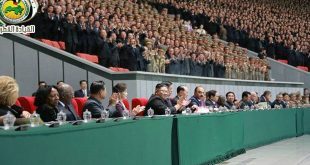 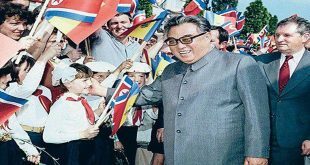 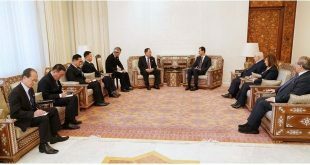 Damascus, SANA – Members of the Syrian-Korean Friendship Society in the People’s Assembly met on Wednesday the Ambassador of the Democratic People’s Republic of Korea (DPRK) in Damascus Jang Myong Ho. During the meeting, which was held at the Embassy on the occasion of the 51st anniversary of the establishment of Syrian-Korean diplomatic relations, the two sides stressed the need to strengthen bilateral relations at all levels, especially the parliamentary ones, which would benefit the two countries and the two friendly peoples. 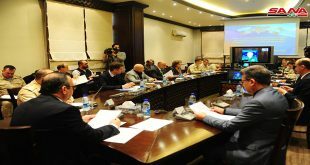 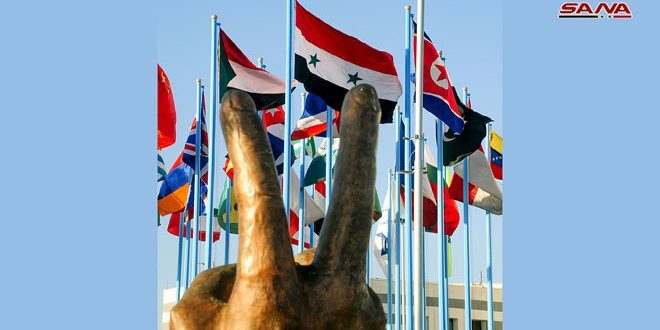 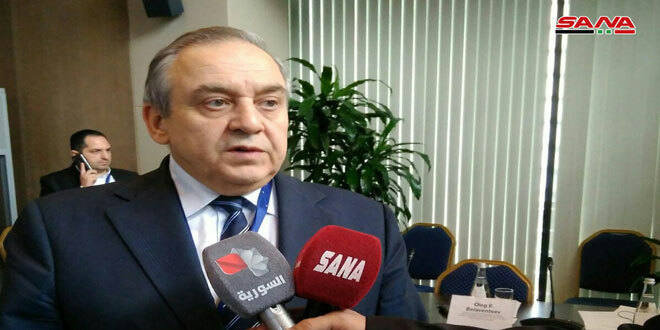 For his part, Member of the People’s Assembly Riyad Tawouz said that the Syrian People’s Assembly is proud of the strong and ever-evolving relations between the two countries in all sectors.